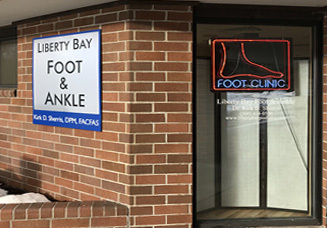 Liberty Bay Foot & Ankle has the credentials and expertise to treat all of your foot and ankle concerns. 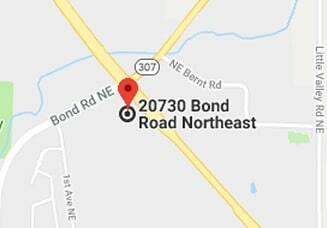 With a clinic conveniently located in Poulsbo, WA, our podiatrist, Kirk D. Sherris, DPM, FACFS has access to various advanced forms of equipment regarding podiatric diagnostic testing and treatment. 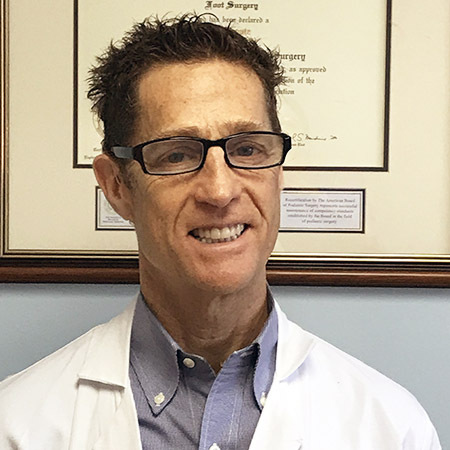 Dr. Kirk D. Sherris specializes in non-surgical as well as surgical treatment of the foot and ankle including bunions, hammertoes, ingrown toenails, plantar warts and many other conditions affecting the foot and ankle. Whether the condition is treated non-surgically or surgically, our goal is to keep you functioning comfortably on your feet. 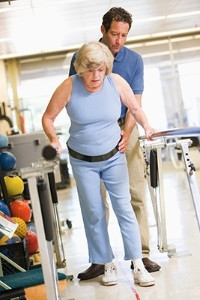 We will work with each patient to develop a unique plan that will address all their problems.